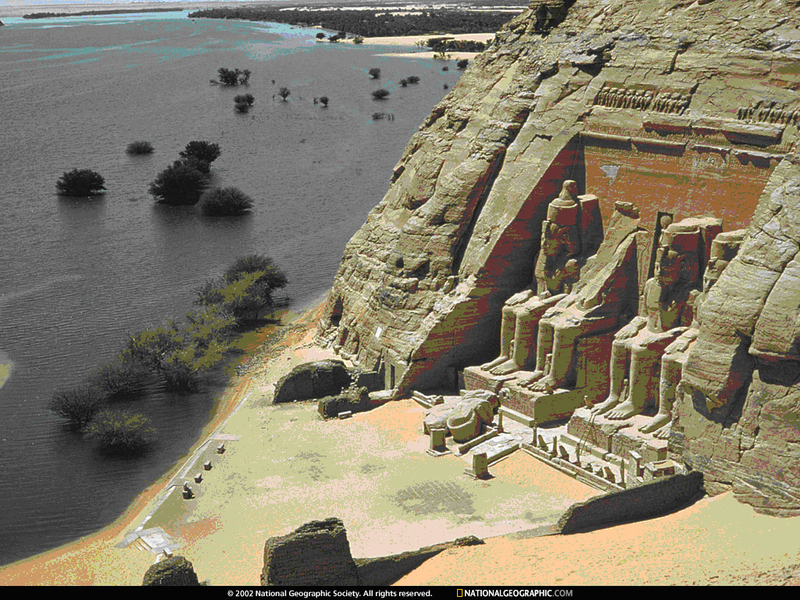 Water may have an impact on culture as well, as the UNESCO mission of saving Abu Simbel temple in the 60's demonstrated. The complex was relocated in its entirety on an artificial hill made from a domed structure, high above the Aswan dam reservoir. The relocation of the temples was necessary to avoid their being submerged during the creation of Lake Nasser, the massive artificial water reservoir formed after the building of the Aswan dam on the Nile River. Cultural Impact Assessment is a useful technique in assessing - and subsequently mitigating - adverse cultural impacts of innovations and developments. After a decision is made about whether or how the action should proceed, monitoring the impacts which do occur, and acting on the results of such monitoring.